Pica's Mexican Taqueria in Louisville, A Lovely Addition to Downtown! Pica's Mexican Taqueria in Boulder has been a staple lunch go-to for me since it's opening in 2010. It's nestled just between my husband's office and mine, so monthly I get the want to escape to Pica's text. 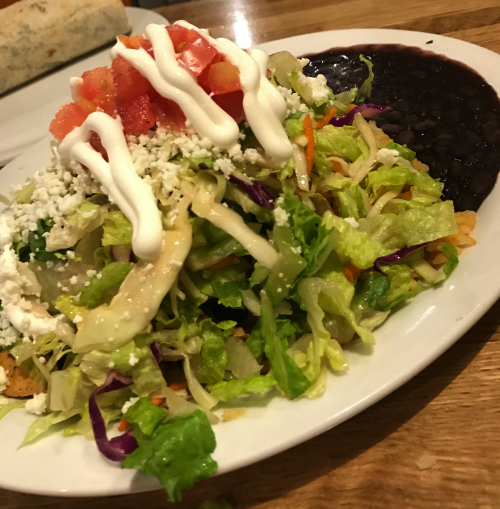 We've definitely honed in on our menu favorites, one being the tostada that comes with a heaping mound of lettuce, cabbage, and tomatoes that always leaves me just properly satiated. I also love their soups, tortilla or posole. Pica's has that lovely freshly prepared vibe and the flavors are complex, but well rounded which is my kind of Mexican. One of the highlights of working with Whole Foods Market the past few years is being introduced to artisanal cheesemakers. 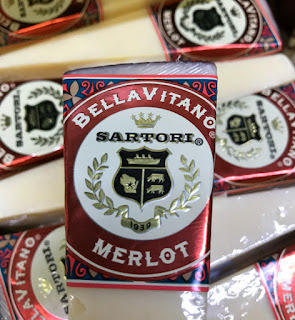 The world of cheese is so expansive, I think it's easy to default to favorites as well as not really know where to begin to explore new cheeses! Don't be shy when shopping at your local Whole Foods Market, their cheesemongers are some of the most talented in the country, they are a wealth of knowledge and will lead your palate in the right direction. Plus, they are very generous about sampling before purchasing.